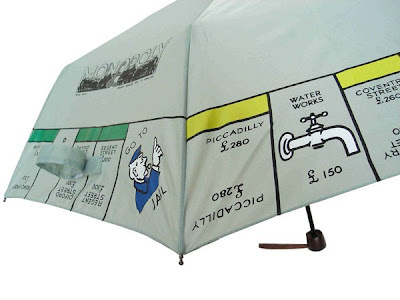 With this one you can be sure of one thing: 'it can not and will not invert in any wind'. 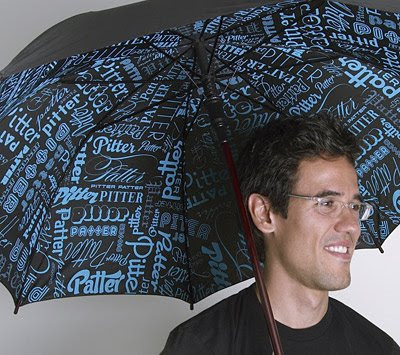 Set in blue type on eight panels of black fabric, with a wooden holder and automated release. 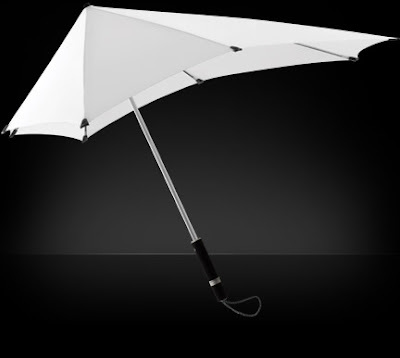 The aerodynamic SENZ umbrella with its smart design asserts it will not invert. 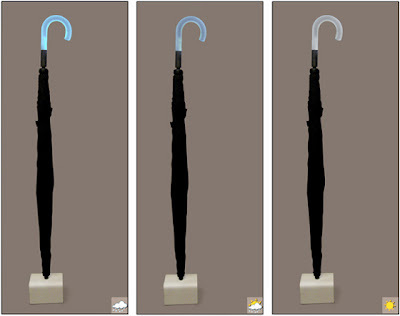 The handle of this umbrella changes color based on weather forecast. 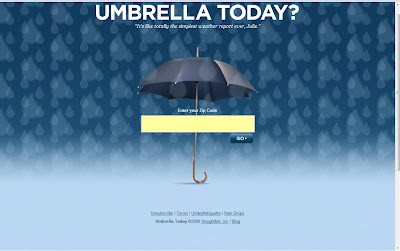 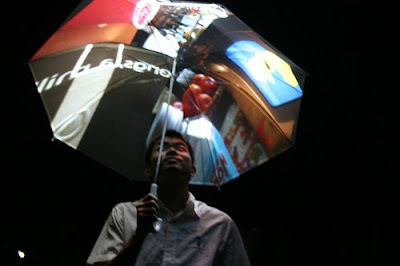 The umbrella receives information from Internet using a Wi-Fi network. 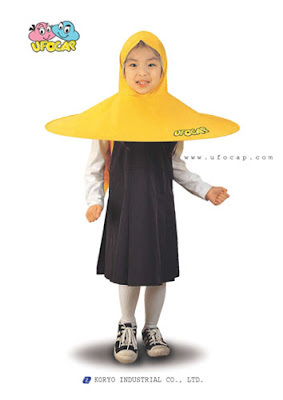 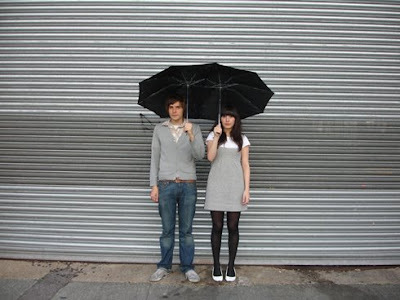 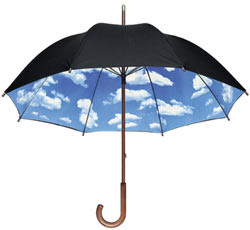 Sky Umbrella, designed by Tibor Kalman looks quite interesting. 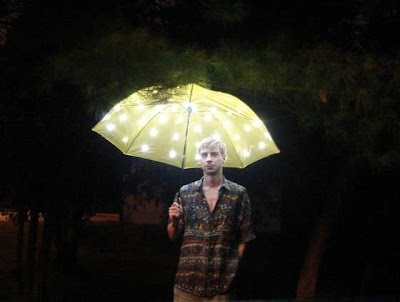 The Electric Umbrella glows with many pinpoints of light and with it's adjustable dimmer make it convenient portable source of light to carry along. 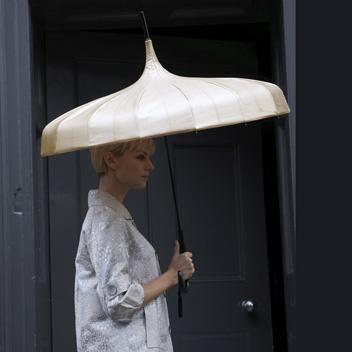 An interestingly shaped umbrella in a slightly shimmering, light taupe color with shiny black handle and long tassel. 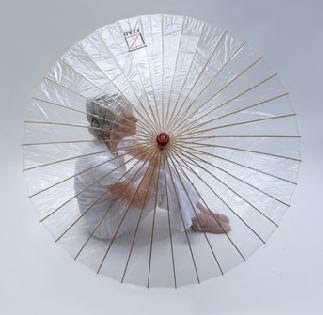 Polite Umbrella is a shrinkable umbrella that enables ones to change its shape in order to reduce occupied space. 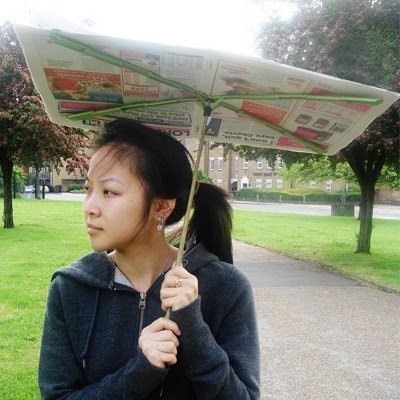 One can easily adjust their umbrellas anytime by pulling a handle. 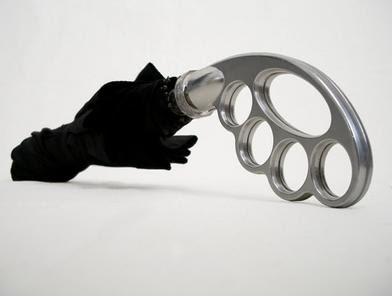 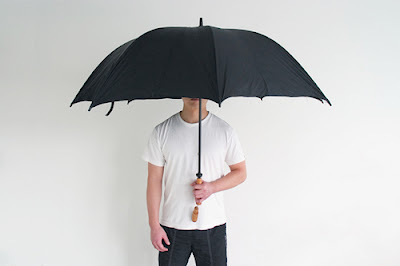 The Umbuster umbrella is by designer Sruli Rech and requires no introduction! 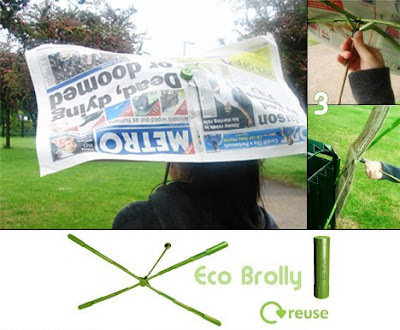 Environmentally Friendly Umbrella 'Eco-Brolly' designed by Shiu Yuk Yuen as a part of her degree with an intention to encourage the society to take part in recycling. 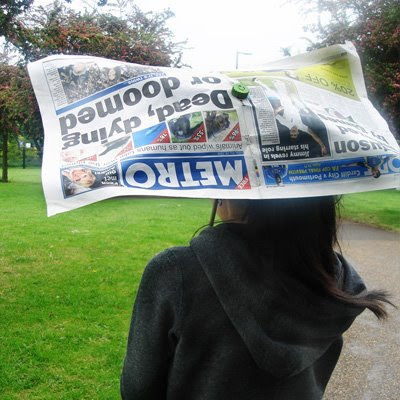 It has a pocket size, lightweight frame designed to utilize anything that is lying around, it can reuse and adapt objects such as newspapers, cards and plastic bags and turn them into an umbrella. 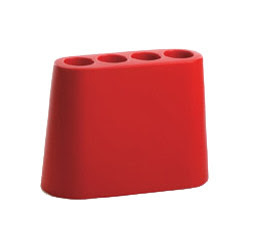 Though suitable for short distance travel, it can also be used for longer distance journeys by stabilizing at the ends. 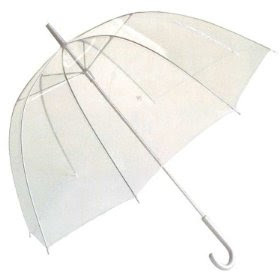 It can be quite handy as its compact if one has to deal with unpredictable weather. 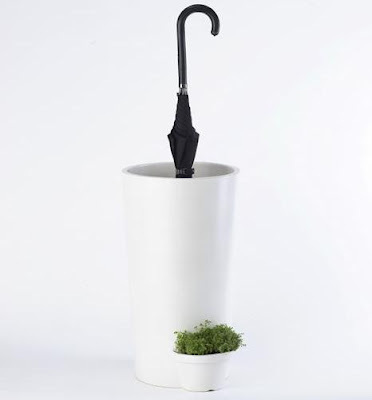 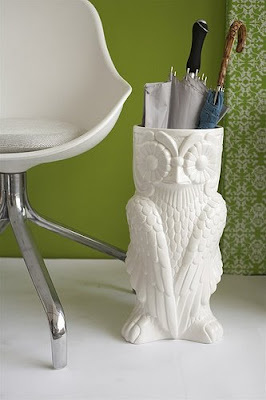 The umbrella pot has a small plant pot at the bottom, and rainwater from your umbrella flows into the plant pot and waters the plant.